Please find the August delivery schedule attached. If you have any questions about what group you fall into, please feel free to contact the office at 1.800.971.1034. Have a great Summer! 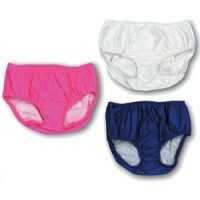 Don’t forget to order your swim diapers today! *Available in Pink, White, and Blue.